Instagram is one of the fastest growing social media sites today. The platform already reached 1 billion monthly active users, up from 800 million in September 2017. Instagram also caters to a younger audience than some of its competitors; 41% of users are 24 years of age or younger. According to Statistica, Instagram is the preferred social network of teens in the United States, beating out Twitter and Facebook. 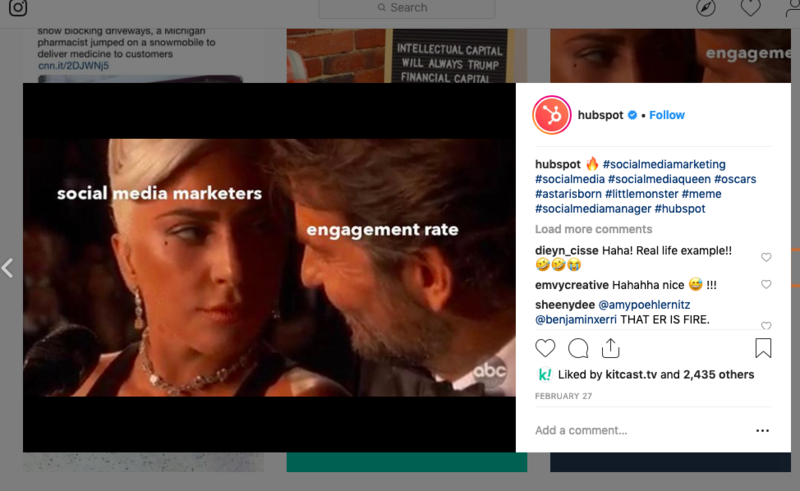 One thing that has made Instagram stand out is its ability to share visual stories of companies and brands, helping them humanize their tone and messaging. Humanizing is the act of making your brand come alive. It involves conveying a brand image that makes your fans relate with you on a personal level. This strategy has proved especially useful for brands in the fashion, beauty, and travel industries. However, should your business have an Instagram presence if you’re not in these industries? The answer is probably 'yes.’ Even if your buyer personas aren't millennials, they could be your employees or future customers, and it’s a best practice to set a positive perception with people as early as possible. Instagram is a platform for real engagement and conversations, and it makes it easy to reach people and acquaint them with your brand. 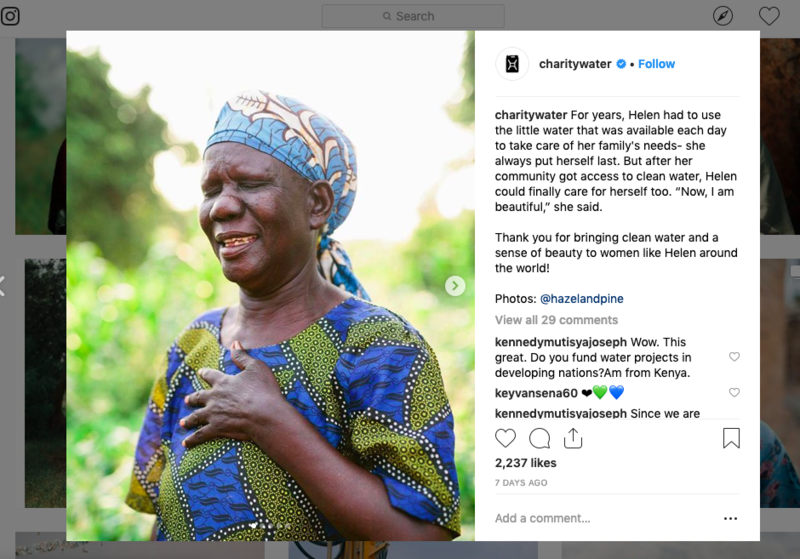 Here's how to use Instagram to promote your brand’s values. This is a very important marketing strategy that many companies overlook. Studies have shown that most people like to associate with companies that show their staff. Post real photos of people who work at your company to humanize your brand. For instance, when you hold a special event, outing, or just had a fun day in the office, you can share photos on your Instagram page. For example, @intercom, a B2B company who offers social media and customer engagement support, featured an interview with two employees. They posted a picture to Instagram with the two people featured in the interview, giving their audience an honest look at the people they were about to take advice from. There are many ways to show your audience who works tirelessly to ensure great products and customer service. For instance, you can create an Instagram branded hashtag to showcase day-to-day experiences of your employees. Humanizing your business will help build trust and loyalty with consumers. Many of your business’ employees have Instagram accounts. In fact, you may be surprised to learn that some of them have a huge following. This means you can turn your employees into brand promoters. Take advantage of your employees’ connections and ask them to spread the word about your company. Studies have shown that customers put more trust in companies where employees are proud and happy to come to work. However, using this strategy also has its downsides. For instance, if some employees have very strong political views, then associating them with your company can have a negative effect. To avoid this, create clear guidelines that all employees are to follow when posting things about your company. You can encourage your staff to always indicate that their personal views or opinions do not reflect the views of the brand that he/she is representing. Of course, not all employees will feel comfortable with the idea of serving as a brand promoter. However, you should encourage them by educating them on how their contribution can help humanize the brand. For example, @Drift is doing a great job here. 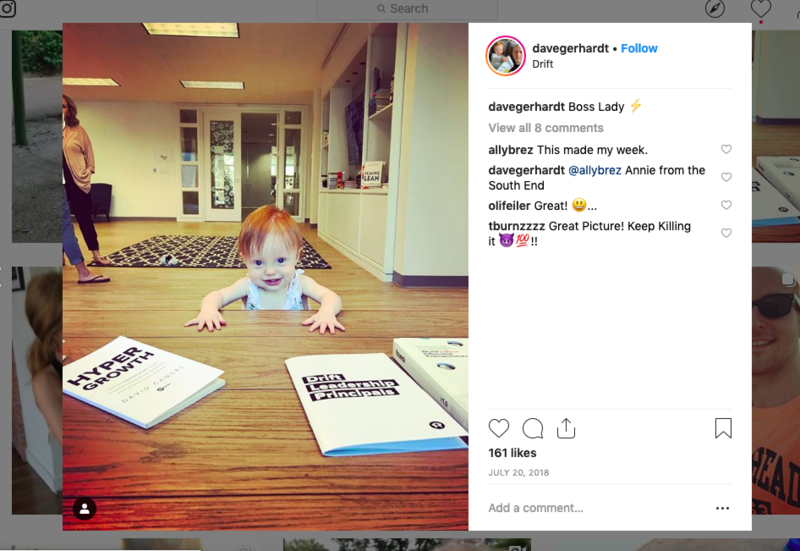 They are using Instagram to promote the workspace and Drift’s work environment, while VP Dave Gerhardt is actively promoting this environment. The quality of content that you post on your Instagram page can determine if your target audience will connect with your brand or not. The first few sentences will determine if your readers will continue reading the post or abandon it for a better, more informative post. Remember your audience can easily tell when you are struggling to sound smart. If you want to humanize your brand, you must post quality content that is filled personality. The quality of content that you post should also demonstrate your understanding of your customers and what they are looking for from your brand. Creating content with personality not only demonstrates your confidence, but it also shows your industry knowledge. Avoid posting generic or promotional content. 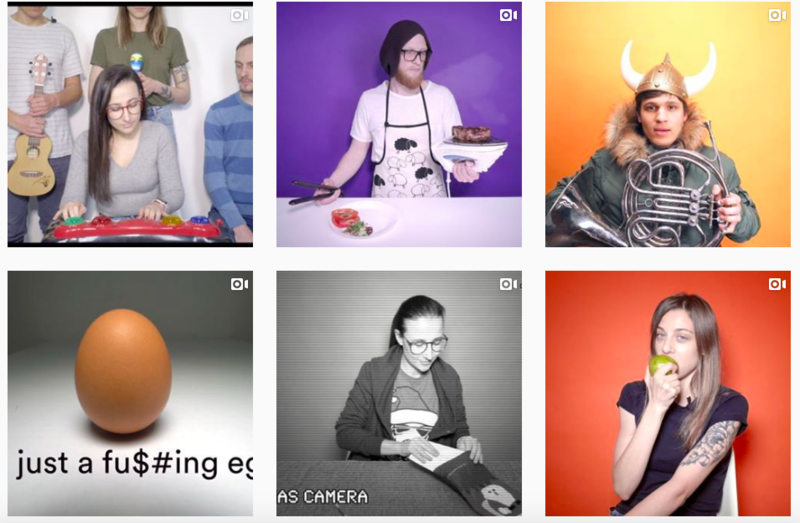 Another great example is the way Kitcast.tv—a startup based on San Francisco—is performing on Instagram. They are producing only videos where the #KitcastTeam is creatively answering different challenges. There is no better way to humanize your brand than by telling stories. Don’t just share stories that promote products or services that your business offers. You can also share motivational or inspiring stories to boost audience morale. Adding a human element to your stories can help you gain a larger audience. You can achieve this by also sharing stories of your failures and what you did to overcome them. This will help your audience connect with your brand. Share stories that add a human element to your brand. Humor is an easy and effective way to connect with your target audience on Instagram. Who doesn’t like to laugh? When telling a story about your brand, using humor can go a long way in connecting with your audience. Three important factors to consider when using humor include information, fun, and control. In addition to that, you also need to ensure the humor you present does not offend other people. Many consumers think most online businesses are only interested in making huge profits as opposed to giving customers quality products or services at an affordable price. Modern consumers prefer online companies they can relate to. People buy your products to meet their needs, solve their problems, and become a better version of themselves. 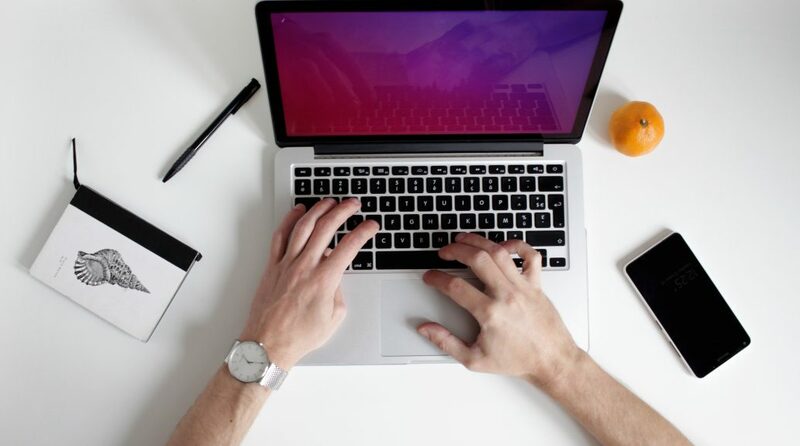 These examples are just some of the reasons you should start promoting your brand on Instagram. You can use the platform to show your customers why you care and who you really are. Adina Jipa is Co-founder of Socialinsider - a social media analytics tool which serves up a full view of a competitor’s digital strategy. She loves writing about social media strategy and consumer behavior.